At Fusion Salon, our powerhouse stylists breathe life into our motto: BE Sensational. BE Confident. BE YOU. 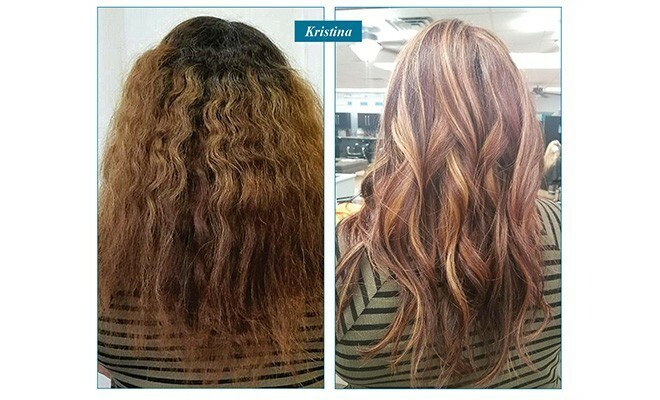 Our stylists transform their client’s hair to accentuate each individual’s personality and to bring out their inner confidence. 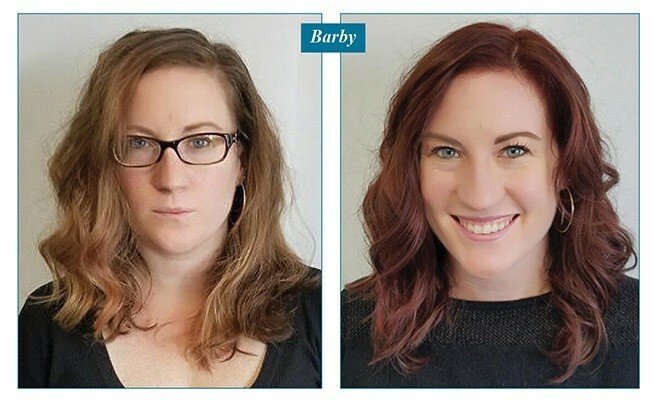 Christi Hall, Tiffany Wilkosz and Amy Kruzienski are stylists who made their client’s dream a reality! 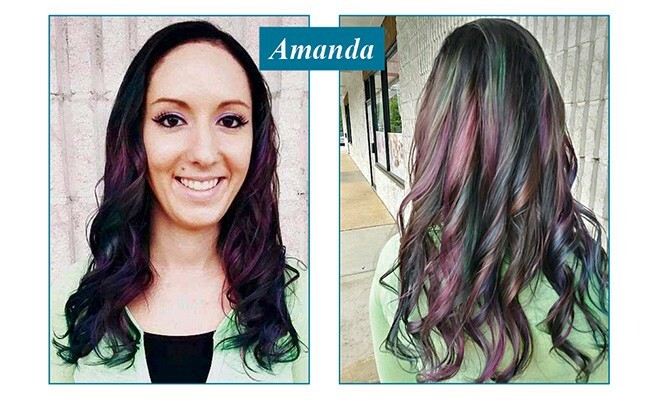 Check out what their clients had to say about their before and after experiences.